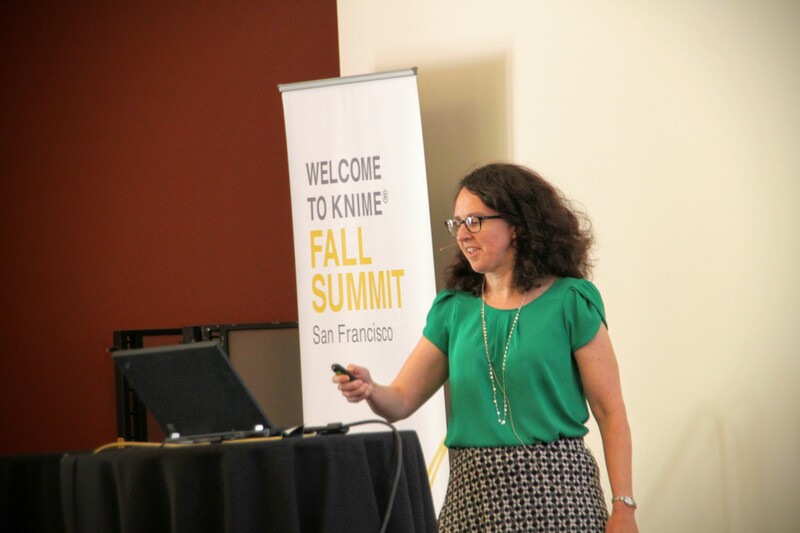 KNIME Fall Summit 2016 was our first KNIME Summit in the US. 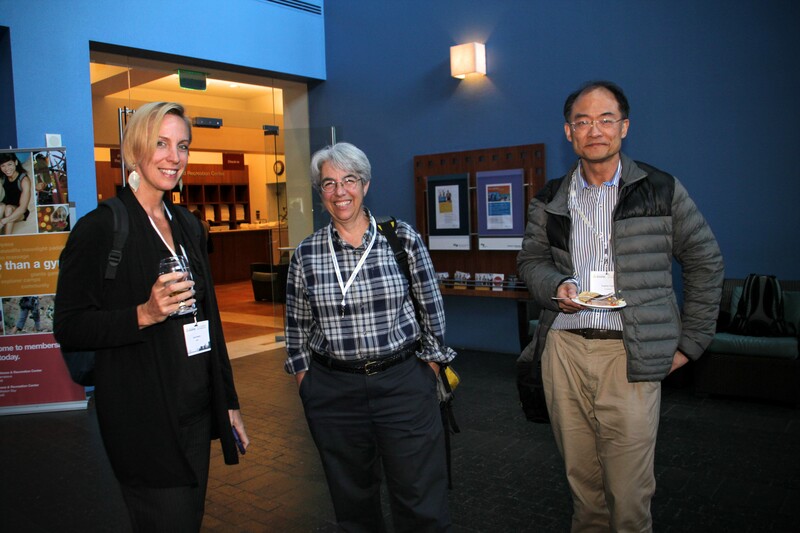 Thank you to everyone who contributed to making this a success – to the speakers for the stimulating presentations, to the participants for taking part and entering into dialogue with us, and to the people at Mission Bay Conference Center for their great logistics. If you missed any of the presentations, we are uploading slides here. Check out the agenda below. If you enjoyed the event, do share this with your colleagues. And if there’s anything you think we can do better, please contact us. The next KNIME Summit is our KNIME Spring Summit in Berlin from 14-17 March 2017. We look forward to seeing you there. Update: Both training courses are sold out! Course 1 - KNIME User Training: This one day course is an intensive program designed to provide supervised experience tackling the common tasks you will face in your future analytics work. Learn how to import data from a variety of sources, build, evaluate and select models, visualize results, and generate reports. Check out the agenda here. Course 2 - KNIME Big Data Training: This one day course focuses on processing and mining databases with Hadoop and Spark through KNIME by using the KNIME Big Data Extensions. Learn how to interact with these tools through hands-on examples during the course. Check out the agenda here. 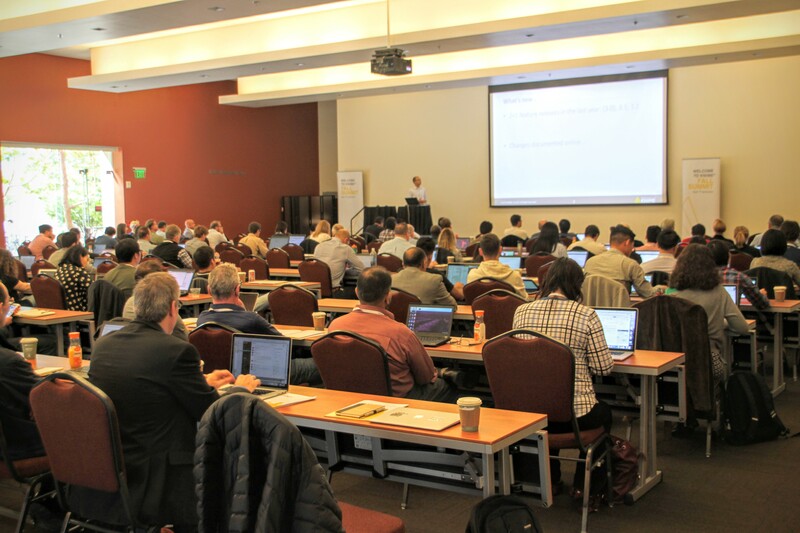 We’re very excited that the Fall Summit will be in San Francisco’s new, modern event destination, Mission Bay Conference Center. It’s centered in UCSF life sciences campus, just south of downtown San Francisco and only steps away from the San Francisco Giant’s AT&T Ballpark, shopping, and great hotels. 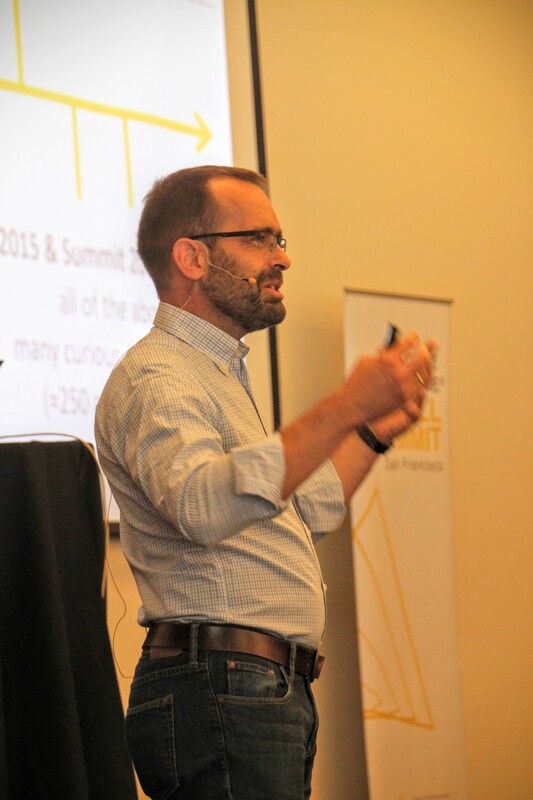 What are the KNIME Summits? 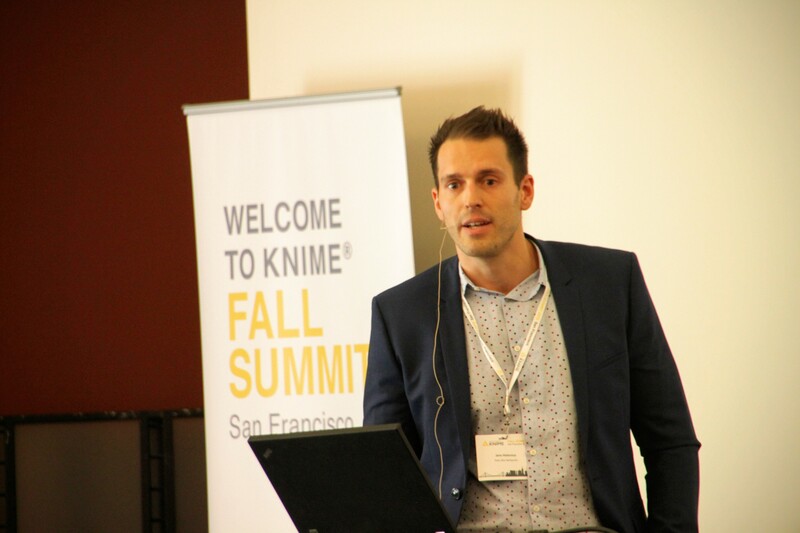 The KNIME Summits started as an annual Users General Meeting (UGM) in Zurich, Switzerland inviting users of the KNIME Analytics Platform to demonstrate and talk about how they apply this powerful data analytics tool. 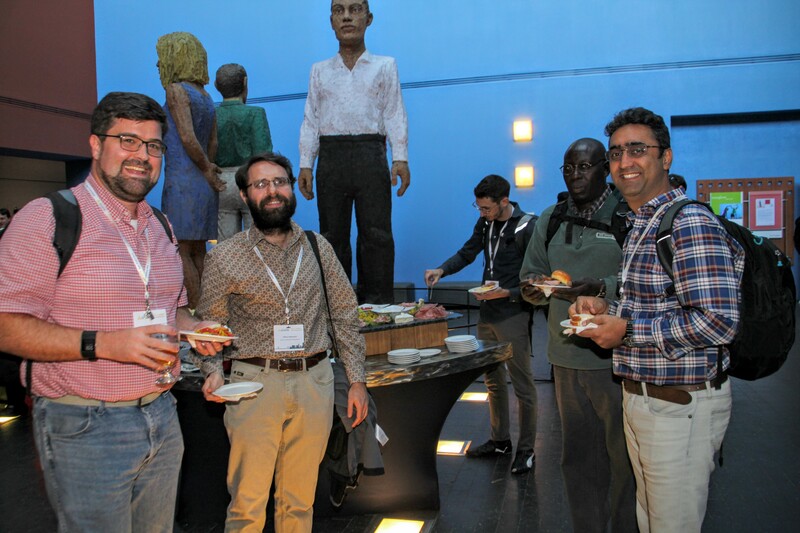 Year by year, the conference has grown, moving to larger venues in 2015 in Berlin, Germany. 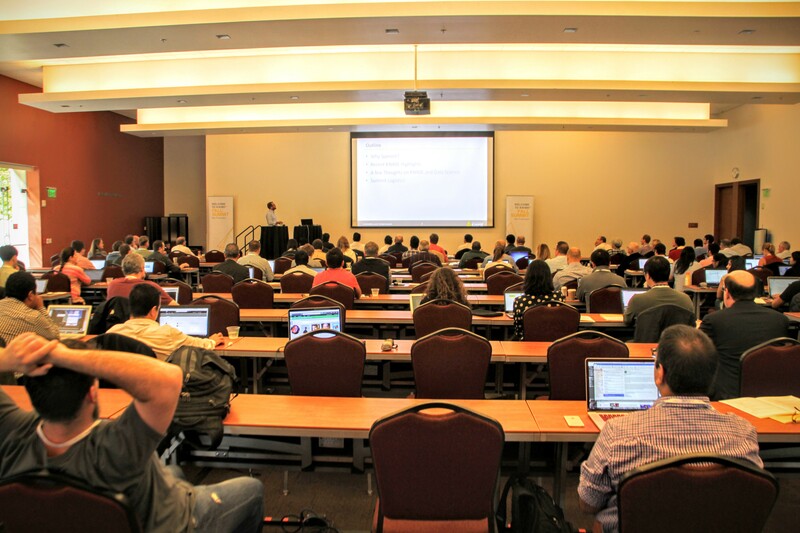 2016 saw the renaming of the conference to the KNIME Spring Summit and the announcement that the KNIME Summits would be held twice a year – in Spring and in the Fall – in Europe and the US. Our mission is to invite thought leaders from the inter-disciplinary fields in which the open source KNIME Analytics Platform is used and to bring together the KNIME community of practitioners and researchers working in modern, advanced data analytics. These hotels are all roughly 10–15 minutes by car from the Mission Bay Conference Center, or 30 minutes by muni. Or 20 minutes by bike: San Francisco has a good bike sharing program and there is a bike share station just 2 minutes from the conference center.